Join “Dave, The Caregiver’s Caregiver” Radio Program, as he interviews Ruth Dynna Spence, writer, inspirational speaker, business adviser and philanthropist who has made it her mission to care for and teach children and youth her whole life, while raising three children on her own, including homeschooling one of her children diagnosed with Asberger’s, high functioning autism. Dave Nassaney, is author of numerous articles and books, speaker, life coach, and radio talk-show host for caregivers who are burned out, but his most important role is being a caregiver to his lovely wife, Charlene. 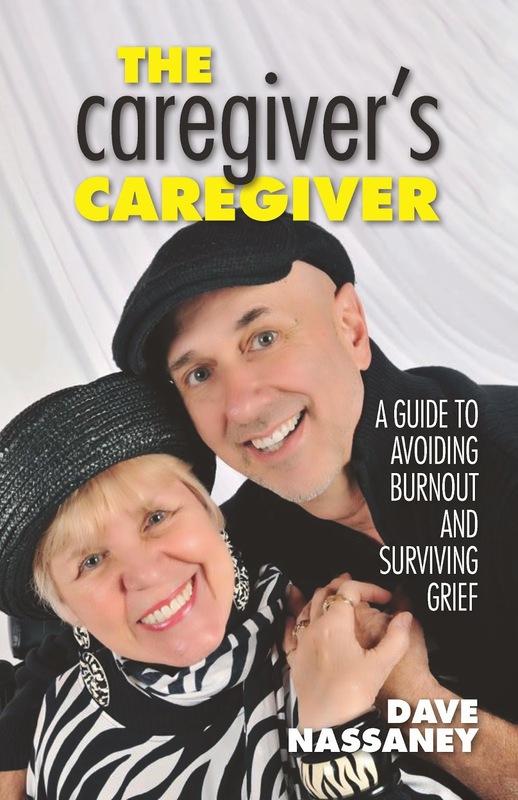 His latest book that he is now working on is entitled: “The Caregiver’s Caregiver, A Guide to Avoiding Burnout.” It is designed to teach caregivers who are taking care of their loved ones (due to an illness or disability) how to take care of themselves FIRST. If they don’t learn this, they will likely suffer burnout and become as helpless as the person they are caring for. Tune in every Wednesday at noon PST (re-broadcast on Saturdays at 3:30pm PST for interviews with experts in the caregiving field, as they discuss topics of great interest to caregivers, which will help them avoid burnout. Call in number is (213) 943 3630. 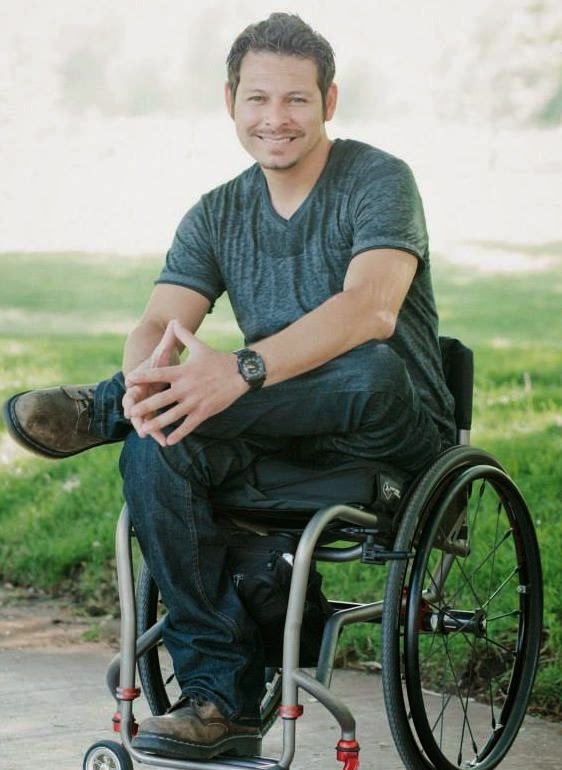 In the summer of 2009, Andrew crashed his motorcycle that left him with a T7 spinal cord injury. He continued on despite the changes to his life and began putting his experiences online through my YouTube channel: “Angl747″. He just wanted to make videos about the things he did and the places he went and those experiences to share with the online community. He also thought, what if there was more I can try to do? The name Disabled Life Media was a name he kicked around but the word "disabled" legibly implies "incapacitation" and he didn't like being referred to as "disabled". In fact, he struggled with it after his injury and even though he knew he would most likely always be referred to as "disabled" from society standards,he realized that the word can have a profound affect on the way he looked at himself, the way he is looked at, and how our community as a whole, is perceived. But he is not and our disabled community is not incapacitated, they are "THIS-Abled" to do what they strive for and that is how he ended up crossing out the "dis" and placing "this" above it. Having the opportunity to do what he loves and contribute to the community by involving people with disabilities, is truly a remarkable feeling for him.